Who has got $13.5k lying around and needs a manual E91? Today in unnecessary car shopping with E90M3, we find this space grey E91 with the requisite six speed manual. I quite like the interior color, and it looks like its held up well over 8 years and 127k miles. If the pictures are to be believed, this car looks remarkably clean. 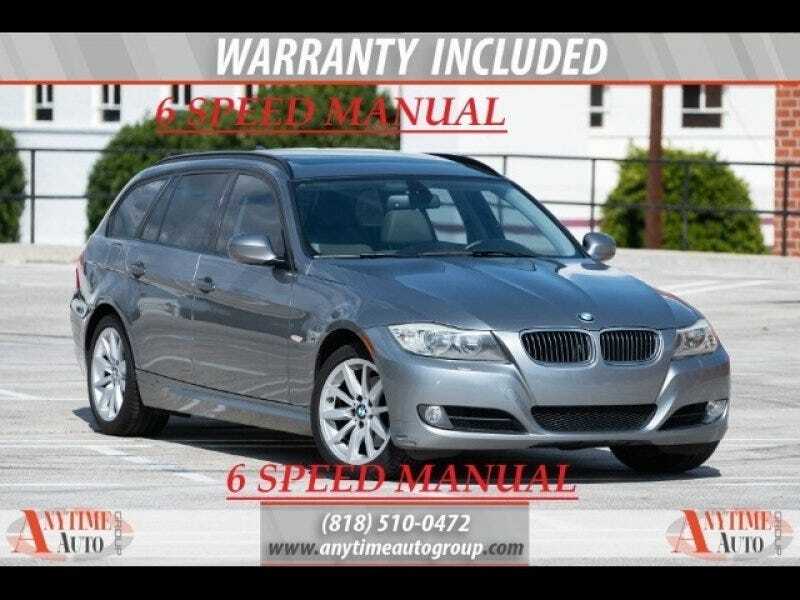 At $13.5k it is a bit much for an 8 year old BMW with almost 130k on it, but since not many people bought manual wagons new, they seem to retain a substantial premium over their automatic brethren.